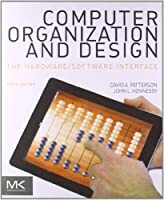 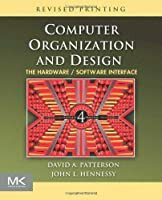 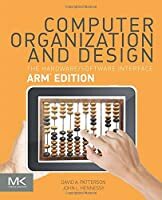 ADD Computer Organization and Design, 4th Edition Solutions Manual (PDF 43.3 MB). 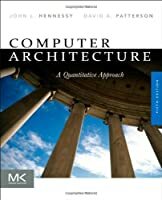 A great book for many audiences. 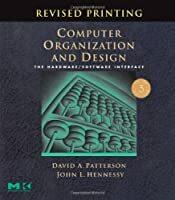 True PDF & CD Files Added (ALL IN ONE). 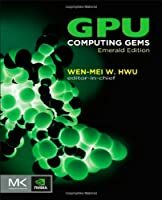 please download again.